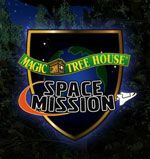 Magic Tree House Kids Shows are theatrical adaptations of selected titles in the Magic Tree House series designed specifically for performance by kids. 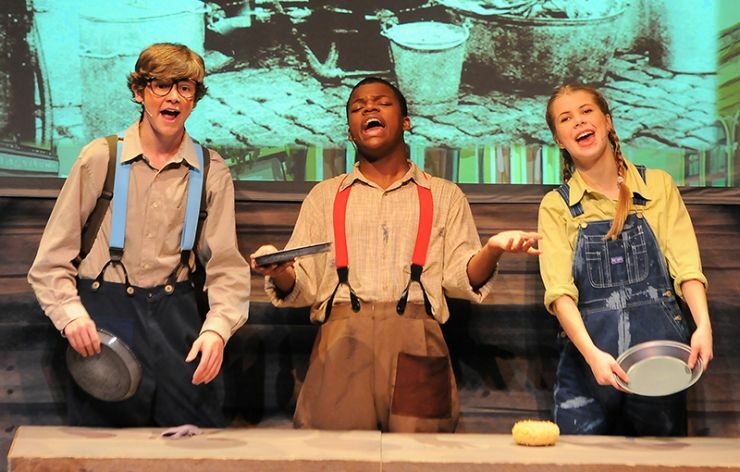 Created by award-winning playwright and composer team Jenny Laird and Randy Courts in collaboration with Will Osborne, these musicals are written to include the entire class in a fun, hands-on theatrical experience. 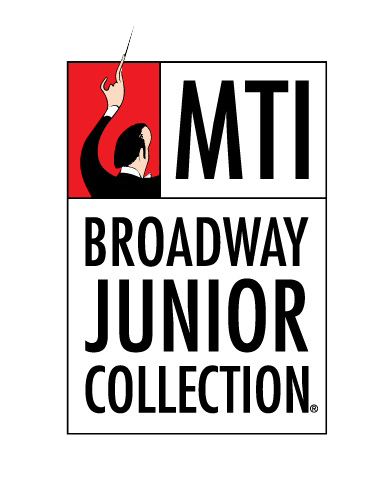 For more information, please visit MTI Broadway Jr. (Music Theatre International). 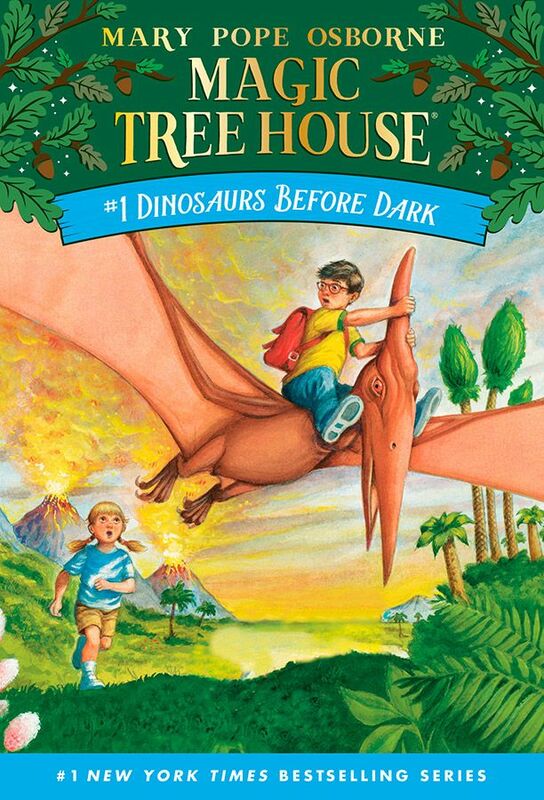 Magic Tree House: Dinosaurs Before Dark Kids is an adaptation of Mary Pope Osborne’s first Magic Tree House book of the series. Join Jack and Annie on their adventure back in time to experience an amazing group of dinosaurs face to face! Click here for info. 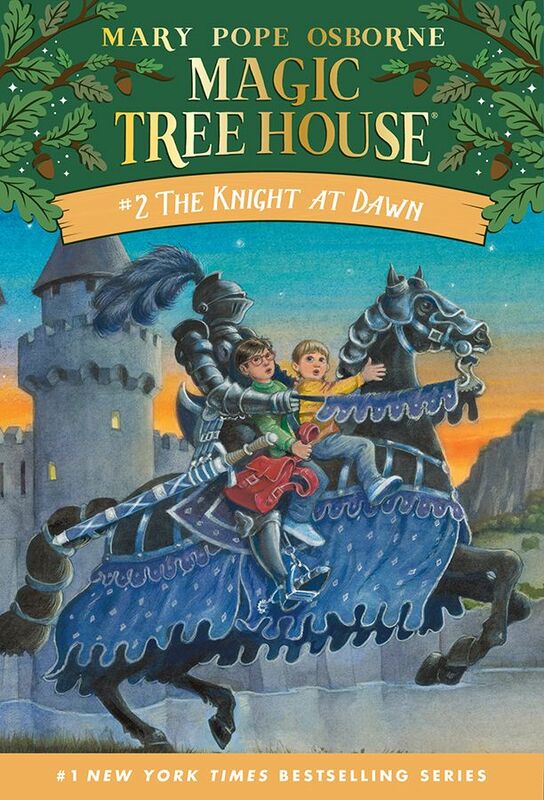 Magic Tree House: The Knight at Dawn Kids is an adaptation of Mary Pope Osborne’s second book in the series. The siblings are whisked away to medieval times and set off to learn more about the Black Knight and his quest. Through their adventure, the two discover the power of hope and the true meaning of gallantry. Click here for info. 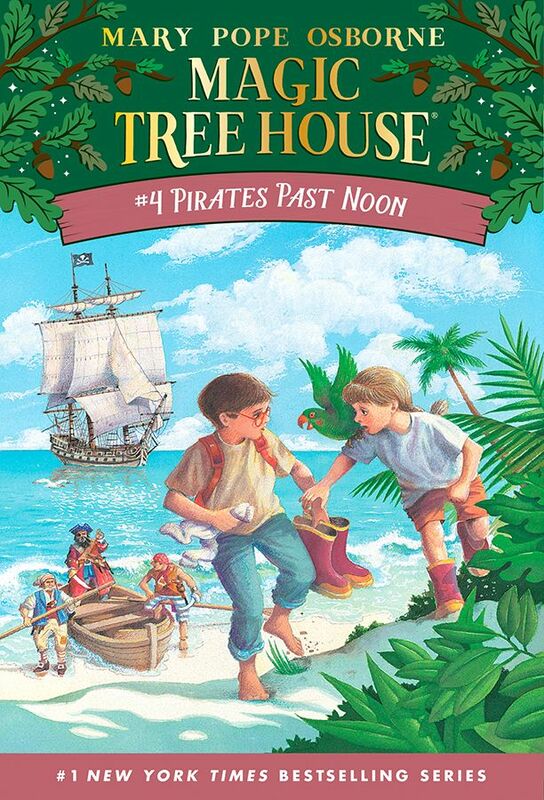 Magic Tree House: Pirates Past Noon is an adaptation of Magic Tree House Book #4. This time around, Jack and Annie’s tree house takes them to an exotic island with pirates, where the two discover the power of friendship and the simple pleasures in everyday life. Click here for info. 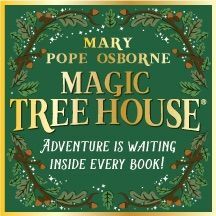 Magic Tree House: A Ghost Tale for Mr. Dickens is an adaptation of Mary Pope Osborne’s Magic Tree House book, A Ghost Tale for Christmastime. 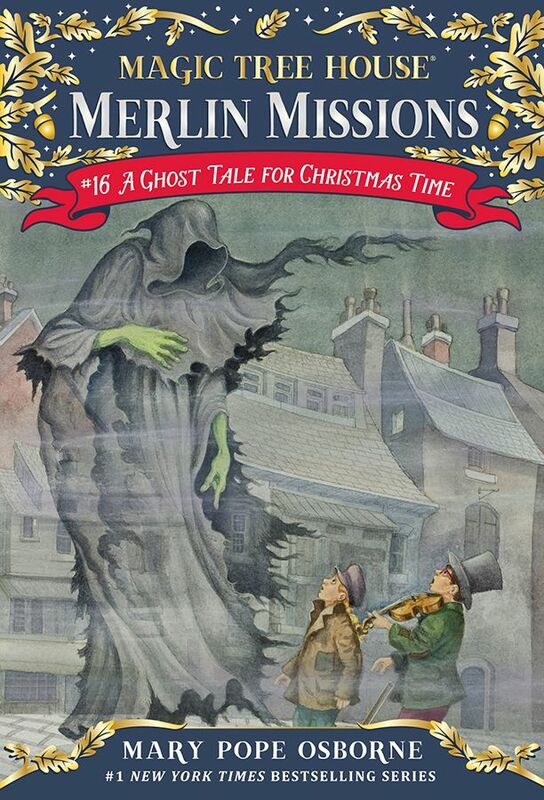 Jack and Annie’s tree house takes them to Victorian London in this holiday-themed story, where they learn the importance of charity and kindness through their friendship with legendary author, Charles Dickens. Click here for info. 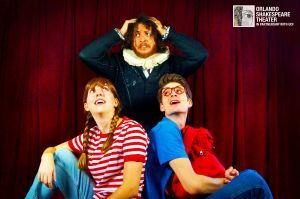 Climb into a musical time machine with Jack and Annie, and travel back to Shakespearean England! Jack and Annie learn to overcome stage fright to save the famed bard’s show. Discover how history is shaped by those who learn to overcome their fears. Full of freestyle hip-hop beats to move your feet, this tuneful tale is a hit with kids and grown-ups alike. Find a theatre near you! More dates are being added for 2019-2020; check back periodically for more info! 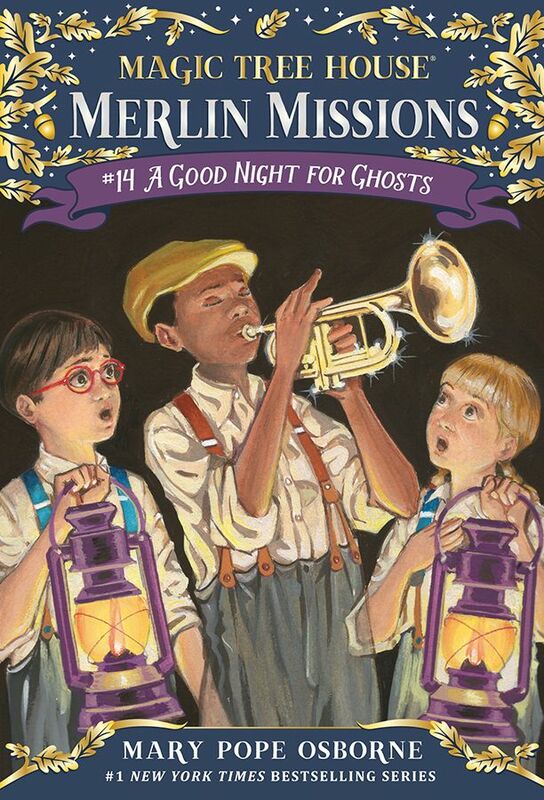 Based on Magic Tree House Book #42, A Good Night for Ghosts, “A Night in New Orleans” is a musical that celebrates the life of Louis Armstrong and features music by legendary New Orleans composer, Allen Toussaint. 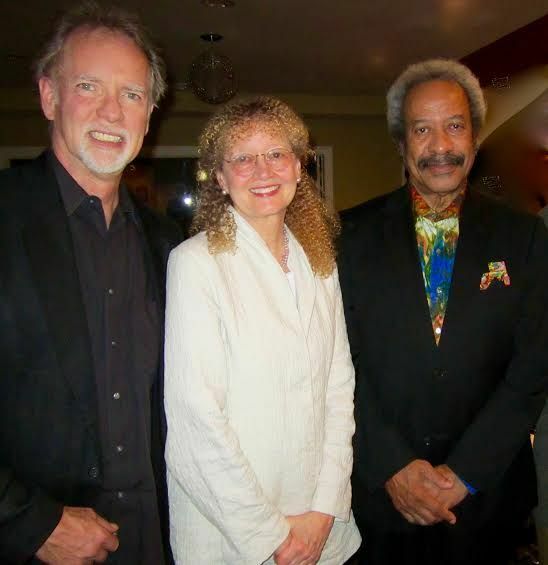 Written by Will Osborne and Murray Horwitz, the production features an ensemble cast and live jazz band. Send us your information via the Contact Us page if you are interested in bringing A Night in New Orleans to your theatre! 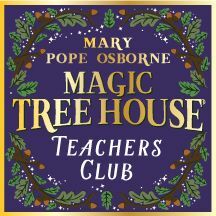 Kids will be enchanted as they watch Jack and Annie in this live production which incorporates elements from Magic Tree House: The Musical and invites audience participation. The show allows children to help Jack and Annie bring their time-traveling adventures to life, while encouraging them to read, read, read! Send us your information via the Contact Us page if you are interested in bringing Read Read Read to your school or community. 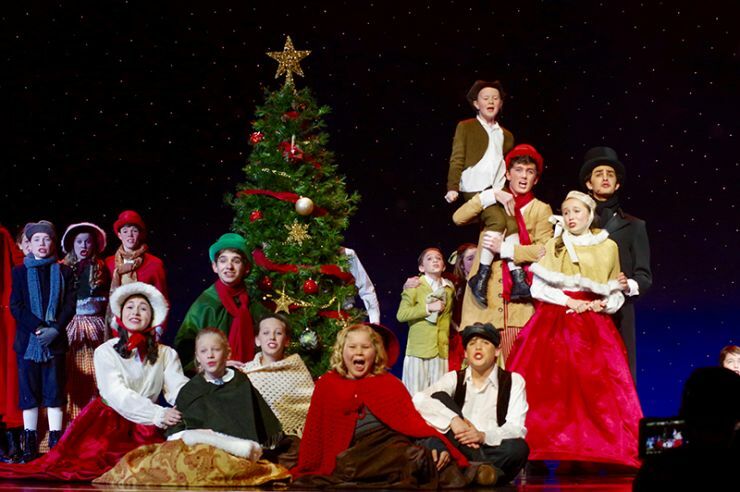 Based on Magic Tree House Book #29, Christmas in Camelot, MAGIC TREE HOUSE: THE MUSICAL transports Jack and Annie’s adventures onto the stage to create a theatrical event for the entire family. This full-scale, Broadway-style musical toured to 54 cities during the 2008-09 season and plans are underway to launch a new tour in the near future. Check back for more details!